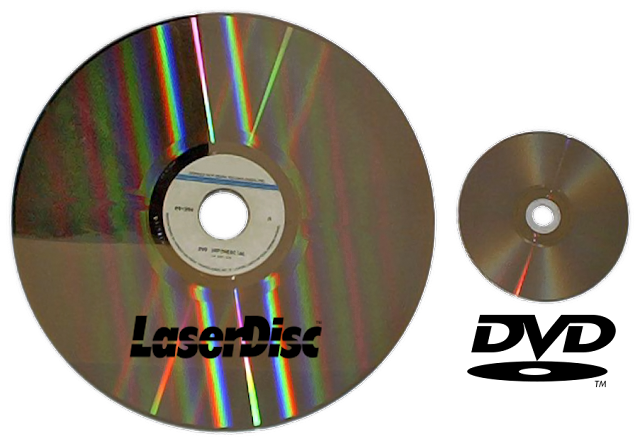 What the heck is LaserDiscTM? 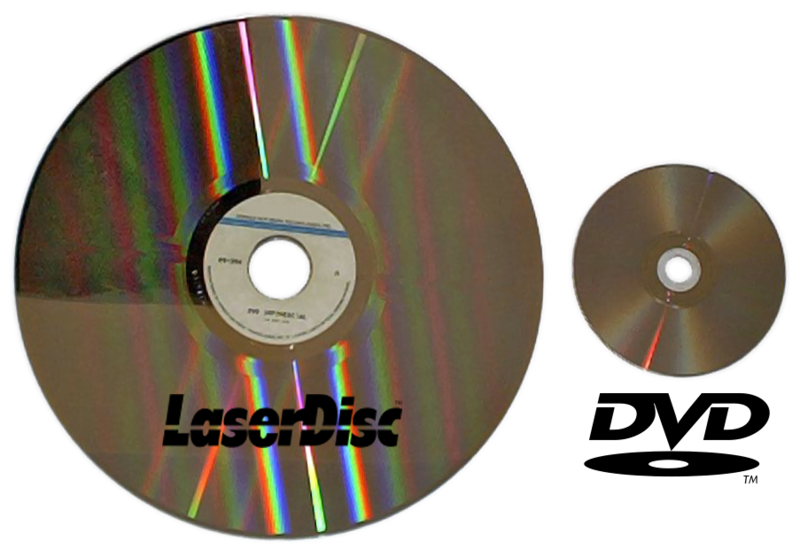 If you were born before 1970 and maybe lived in Japan you may have heard about LaserDiscTM. Well, not completely true but somewhat. After stumbling upon Technology Connection's video, they made some great points for you to learn about product positioning and market timing. In the following video, Alec from Technology Connections explains how LaserDiscTM failed because of three issues - market timing (coming after VHS/Beta - another product saga), market behavior (people watched movies at Theaters vs. Home) and market positioning (watch movies at home vs record shows to watch later). Many can point to this product failure which eventually launched DVDs as a success, but also content availability (licensing) also sank this product. Cost was also factor because of market behavior and market positioning into switching over the consumer's market thinking. Bottom line - know your market and do your market research.